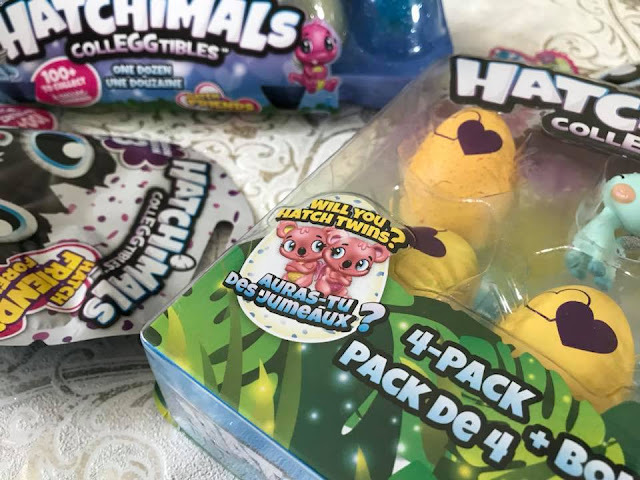 Hatchimals CollEGGtibles are a spin off from the original Hatchimals toys and if you haven't seen them already then I'm wondering why because Season 3 have just been released. 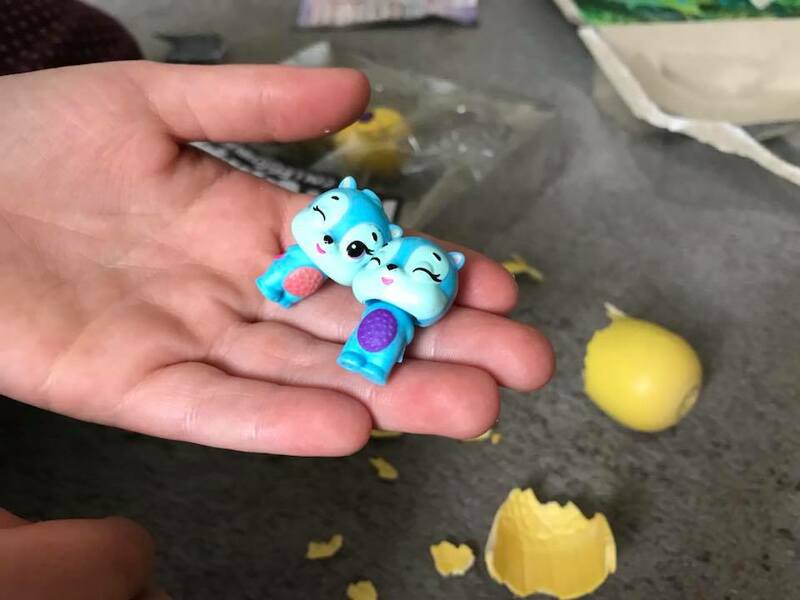 My children are huge fans of the collectible toys and were beyond excited when we had a delivery of the latest little eggs. 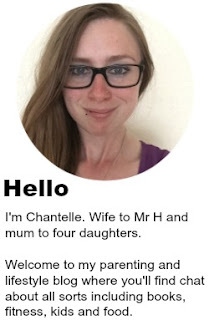 There's a new theme in the world of Hatchtopia, 'Hatch Friends Forever', sounding good so far right. Not only are there new and exciting characters to collect, to add an extra surprise element, you can now keep an eye out for best friends or squads to connect. These ones can be posed in ways like piggy backs and 'hatch fives', and there are more poses to be discovered with each new CollEGGtible. I'll admit my five and seven years struggled a little with posing as they tended to fall down a lot. But even better than being able to pose your little creatures, you might even hatch twins (just like their larger Hatchimals counterparts)!! 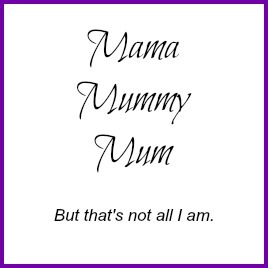 This means that you'll find two in one egg, almost like a brilliant BOGOF deal. A little twist that was one my girls were super thrilled about and I have to admit even I made a bit of an 'aaaaaa' sound when they were revealed. When opened, simply rub the eggs until the hearts change colour, this means they are ready to hatch and to reveal what is hidden inside. A particular favourite with my eldest daughter was the 'Rhythm Rainbow' creatures, they are tiny and utterly adorable and lets be honest is there anyone that can resist a good rainbow? 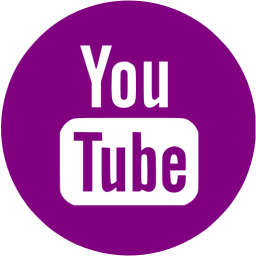 As mentioned above, you can purchase smaller blind bags or larger packs with prices ranging from £4.99 up to £24.99 for the one dozen egg carton. With new snuggly and cosy nests to be found and over 100 new creatures to collect you can literally hatch a whole new world! And with the added egg cartons you literally take them wherever you may go. With the maps that come with the larger packs you can slowly tick off which Hatchimals you've managed to release. In total there are 28 pairs of best friends, an amazing 20 sets of twins in varying colours and 3 whole squads each with six limited edition Hatchimals CollEGGtibles. As well as 12 multi coloured Rhythm Rainbow characters to collect (my personal favourite). Each creature comes with different coloured wings and this colour determines whether they are common, rare, ultra rare or limited edition. My five year old had a little boasting session towards her sisters when she discovered that she was the only one to find a limited edition CollEGGtible. This adds a whole other element to collecting them. If all of that isn't enough there is even a FREE app to download, with the app you can hatch new friends from all over Hatchtopia! Once you’ve hatched them, you need to care for them to keep them happy, you can also play mini-games with them, and continue to build your collection whilst exploring different areas of Hatchtopia. 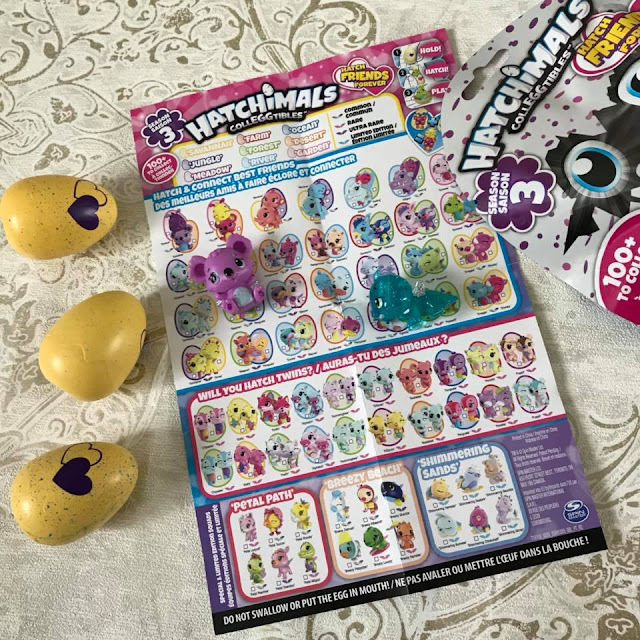 And it doesn't stop there, Hatchimals have also premiered their animated digital webisodes that welcome kids to Hatchtopia offering new magical places for them to discover. Aimed at children aged 5+, my children have already requested that we buy more as they are desperate to extend their collection further. 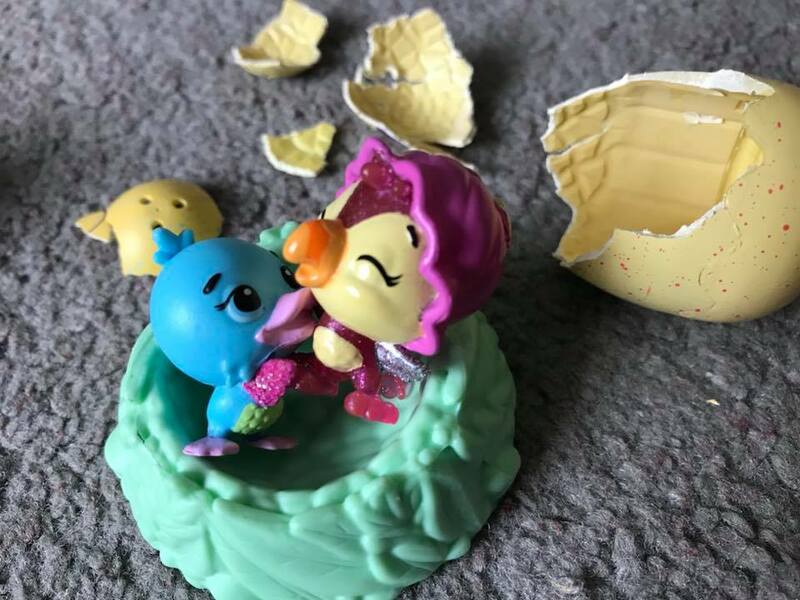 These new and exciting best friends can be purchased from all good retailers nationwide and if you need any further information you can find it all on their website, www.hatchimals.com.